cute outfits :) I'm loving your heels ! Love the Gap top en de blouse! I should buy more of those as well! I love that top in the first picture! Just found this blog last week! 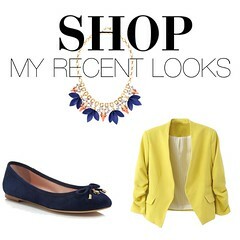 Love your style and seeing items in different outfits! These looks are adorable, my favorite is the white blouse and red skirt. The gold accessories really pull the outfit together. 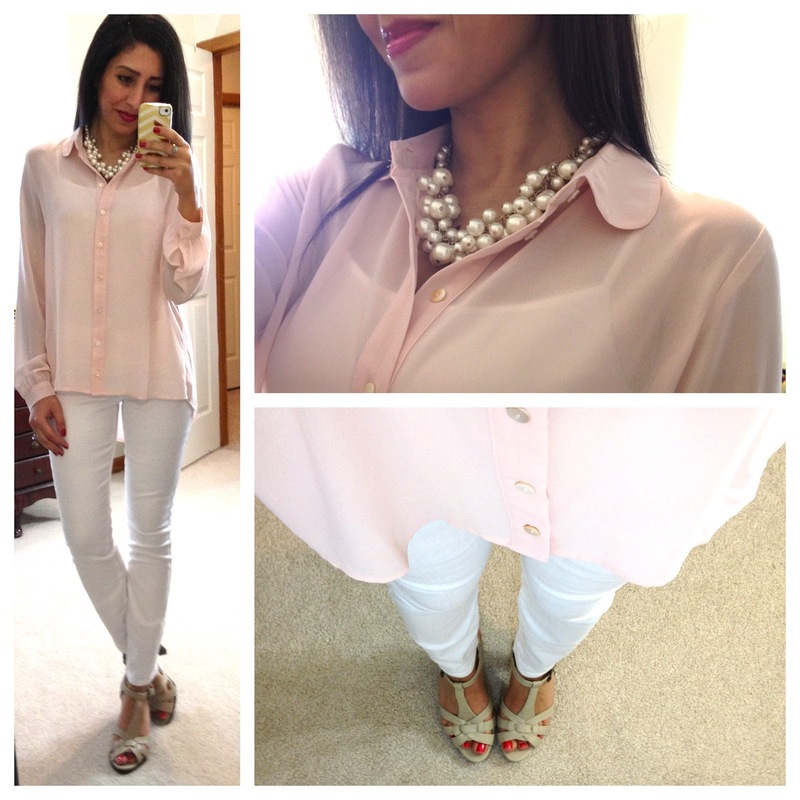 Loving your white and peach look, perfect for spring!! 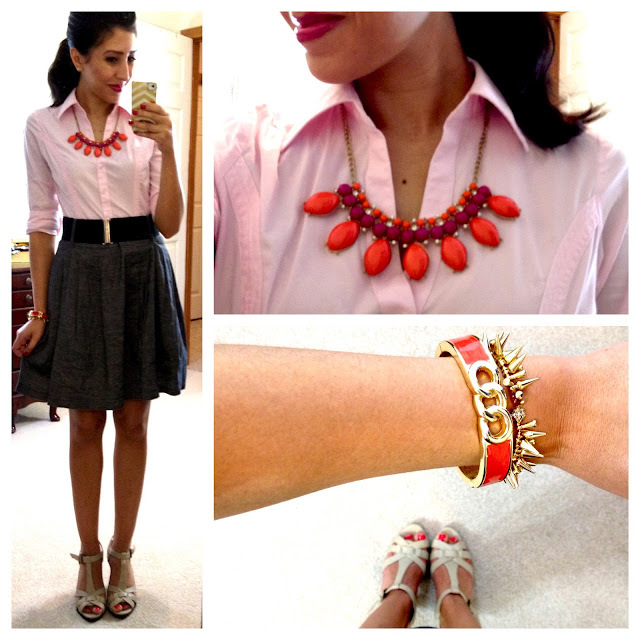 Add one more to the list of women in love with that peach blouse!